Werner Kern dance shoes the perfect companion for your dancing passion. 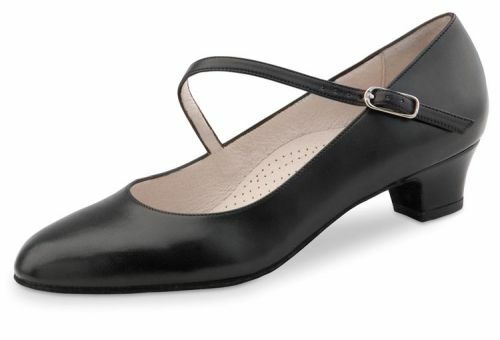 Using a blend of high quality materials combined with unique designs, the Werner Kern range of shoes will be eye catching in any dance situation. ©2010 - 2018 wernerkerndanceshoes.co.uk - Lets Dance Dancewear Limited - All rights reserved.